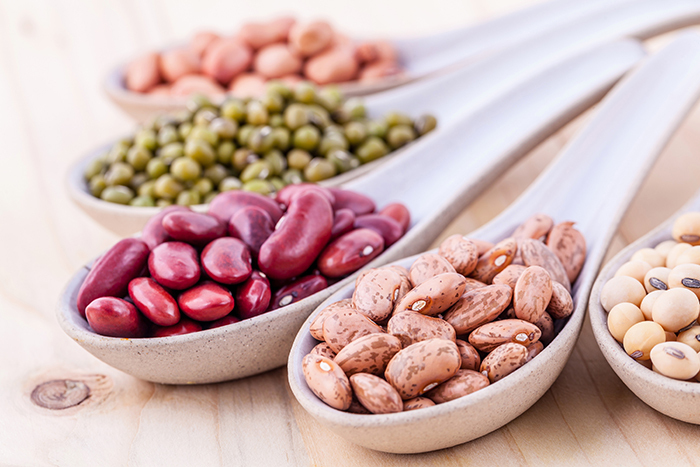 Beans are well known for their nutritional qualities and research shows they increase diet quality and reduce chronic disease risk. These benefits are highly relevant for older adults who are at greater risk of developing chronic disease. Despite the health benefits, beans are not eaten regularly by older adults. This project will explore bean consumption in older adults living in the community through interviews and focus groups. The research team hopes to collect information about bean consumption and purchase patterns, food-skills related to planning and preparation, promoters and barriers to consumption, awareness of beans in relation to nutrition, awareness of beans in health promotion and disease prevention and reaction to health claims for beans. Lifestyle, medical and demographic data will be collected to characterize participants. A broad knowledge mobilization plan will facilitate dissemination of results to bean growers, bean industry, health professionals, government, older adults and the general public. This research will connect Ontario agriculture to health in a growing Ontario demographic who are poised to benefit the most.